WHO ARE THE ADRENALINE ALL STARS? 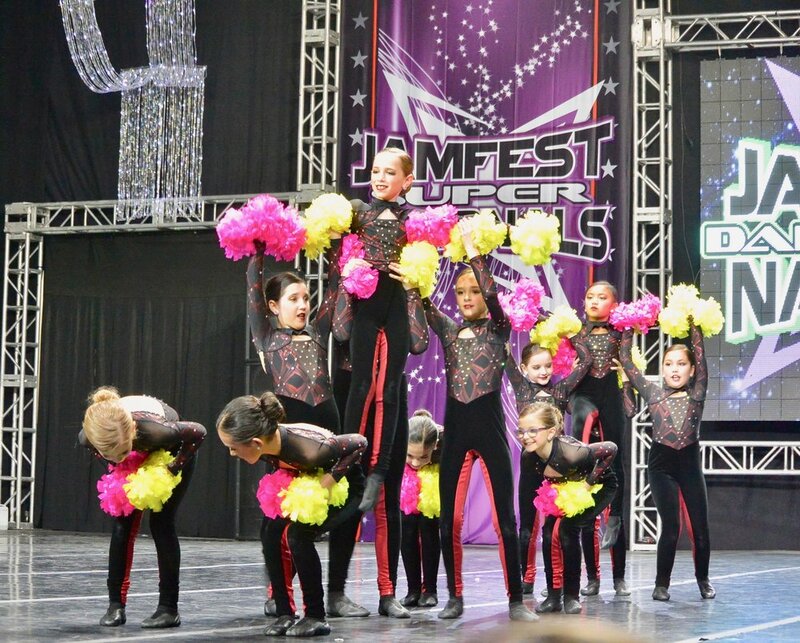 The Adrenaline All Stars are a Nationally Recognized leader in competitive all star dance. 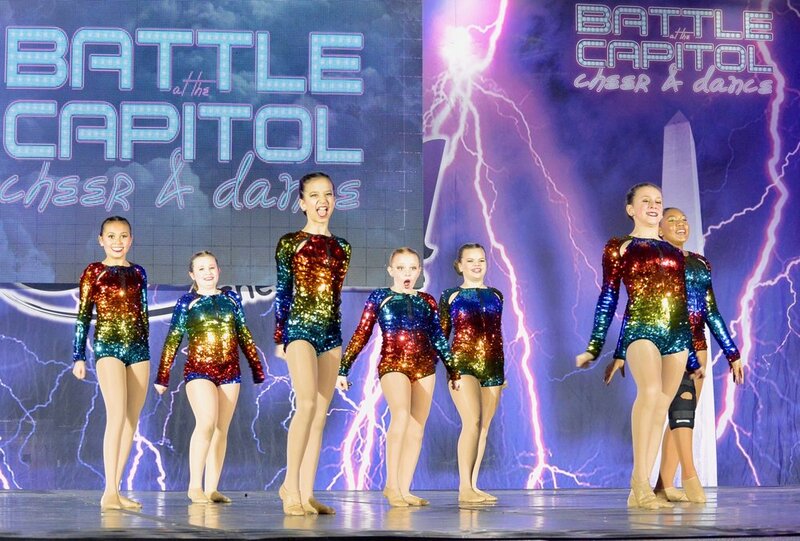 The program is located in Tysons Corner VA where dancers come to train with the top coaches in Northern Virginia, Maryland and DC. We offer a diverse and innovative atmosphere to challenge, encourage, and train dancers to be their personal best on and off the stage. Our energetic staff provides quality and professional instruction that brings integrity to the All Star Dance industry. Adrenaline Athletes are encouraged to reach new levels of excellence - and challenged to grow personally as a team supporting one another. 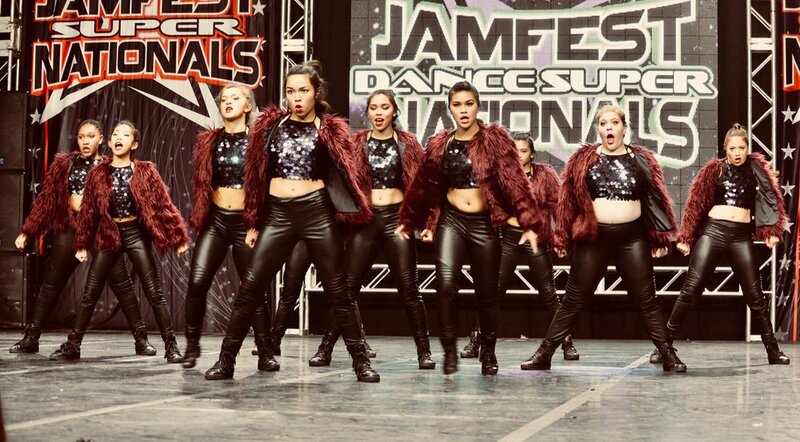 Nationally our program has taken High Score Grand Champion at Jamfest Dance Super Nationals (Ohio), Battle for the Capital (National Harbor), and Reach the Beach (Ocean City). Consistently taking multiple teams the Dance Worlds and Dance Summits in Orlando, FL. The annual Dance Worlds & Dance Summits competition held at Disney is the Super Bowl of All-Star Dance. You have to be INVITED to attend. It's an honor just to be invited. Please complete Online Registration form prior to your Audition. Please select the teams you are auditioning for. Thank you for your registration. We are so excited for the upcoming season. See you at the audition. -Dance Worlds and Summits. 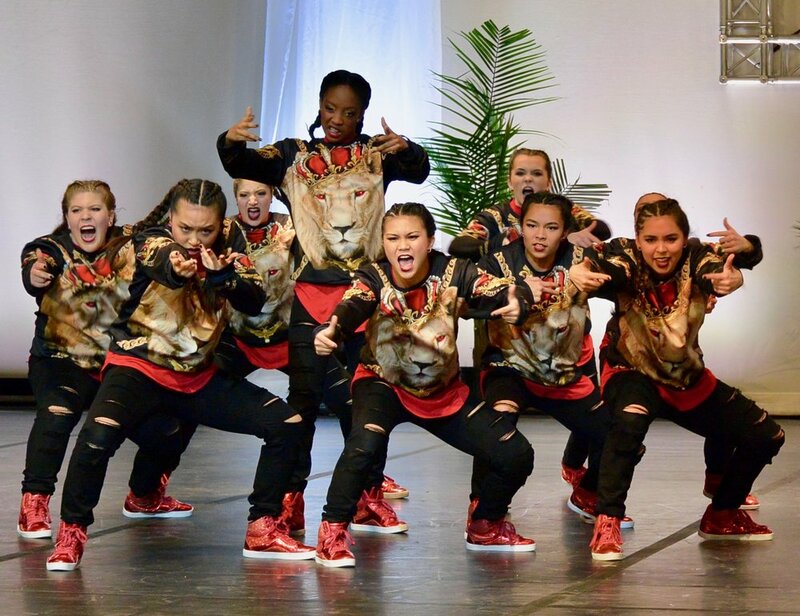 Our teams have qualified for Dance Worlds and Dance Summits EVERY year since 2014. Worlds - Did you know? 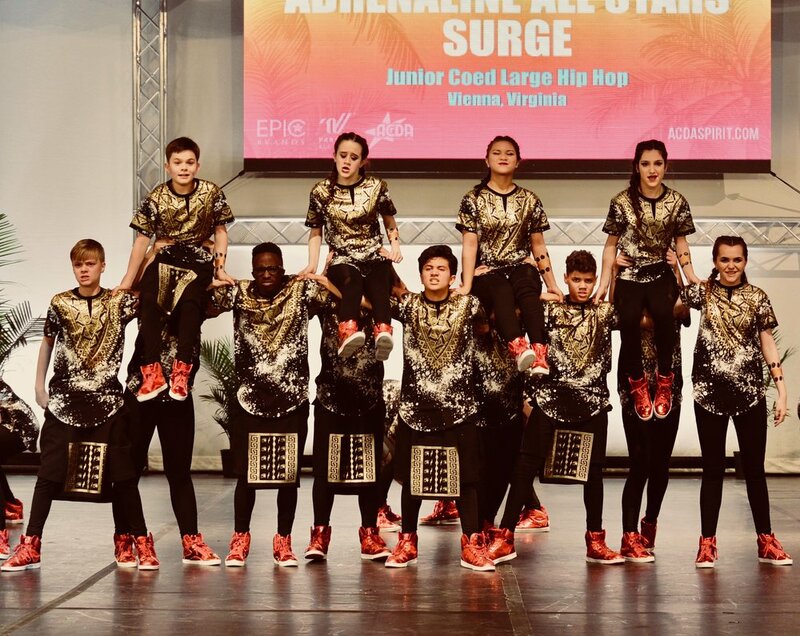 Adrenaline All Stars is the only dance program in the Northern Virginia to have multiple Worlds teams make it to FINALS at Dance Worlds every year since our studio has been open since 2014! Our program has gone to Worlds EVERY YEAR since 2014. -Studio Classes. 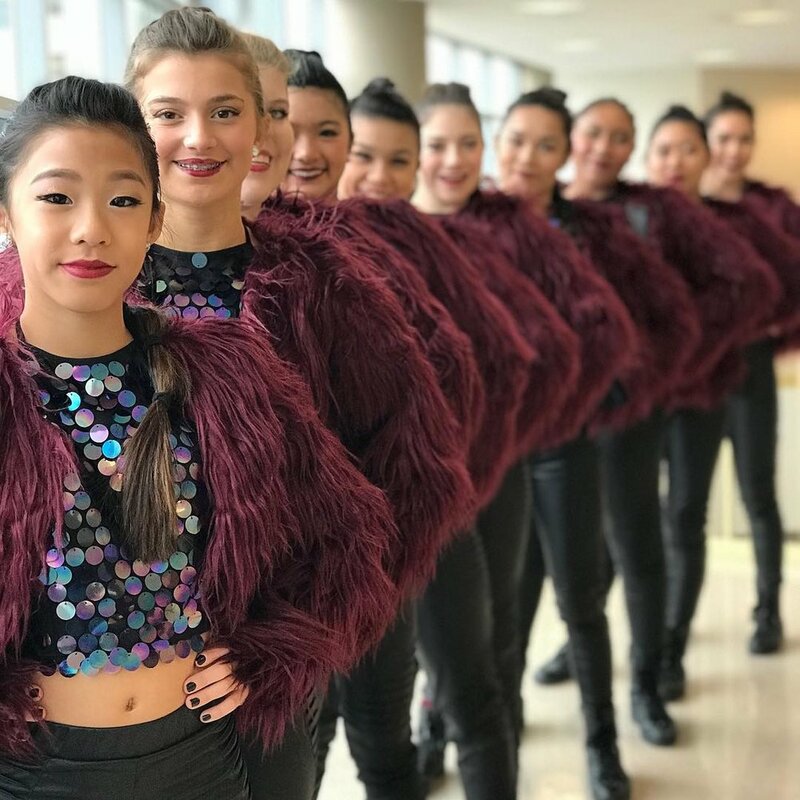 Adrenaline offers a FULL Studio schedule and recital program for students to be the MOST well rounded dancers by accessing studio classes to be trained in all aspects. We offer dance classes in the foundations of dance for our competitors to access year round. Hip Hop, Ballet, Jazz, Technique training, Tricking and tumbling. In 2018 there were 404 Bids | 4,000 Athletes | 32 Countries ALL chasing the dream of becoming a World Champion! 2 Final Performances - 1 Top Three in the USA, 1 Top Ten in the USA, 4th in the World, 7th in the World. The adrenaline family had an amazing weekend in Disney (2018)! 12 teams | 100 dancers | 100+ family & friends | 8 final performances | 4 Top Three Routines | Multiple Top Five & Top Ten Routines | 1000 MEMORIES MADE!!! 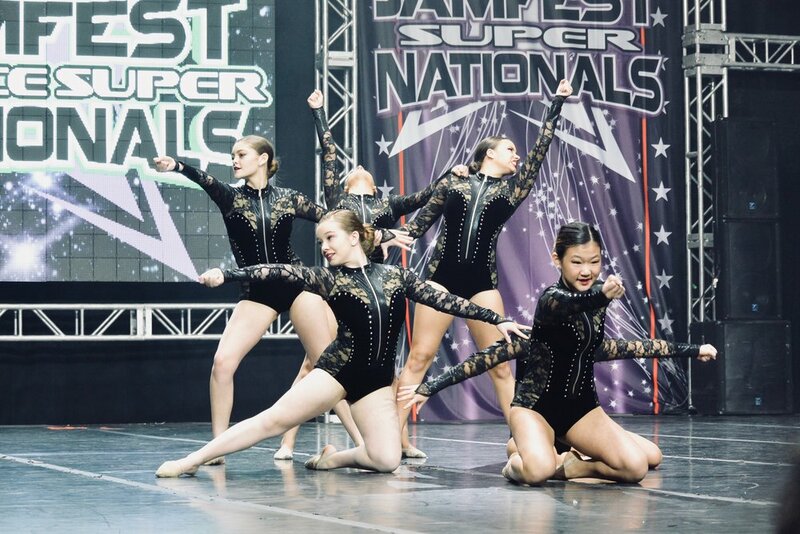 Our Senior program is represented at Dance Worlds in April 2019 with 5 Senior/Open teams. 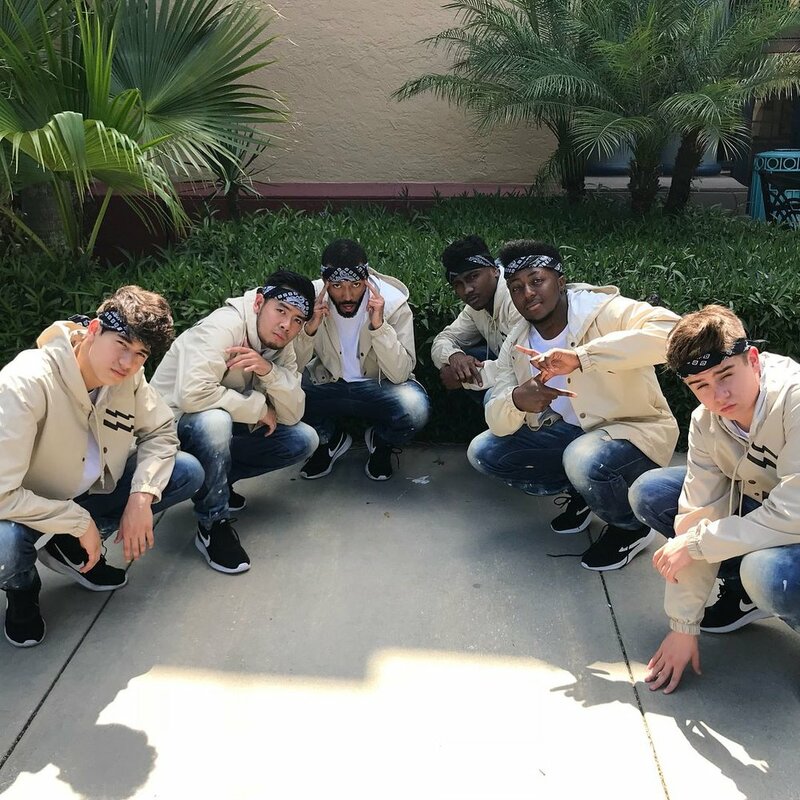 Adrenaline represented at the Dance Summit in Orlando, FL May 4-5, 2019 with 12 teams (Mini-Junior teams) - 94 Athletes. The MOST in the Country!